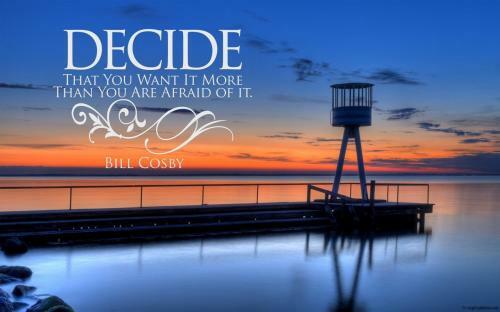 Decide that you want more than you are afraid of it! People will frighten you about a graduation....They use words you don't hear often... "And we wish you Godspeed." It is a warning, Godspeed. It means you are no longer welcome here at these prices. New Updates! (4/19/2019) We've been working really hard on completing our membership system so you can submit quotes and keep track of them. Once this is complete in the coming weeks there will be a lot more quotes by Bill Cosby and other authors. 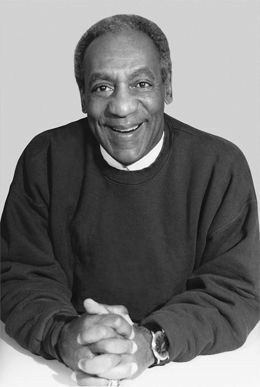 We've also changed the sorting on the site so you now see the latest Bill Cosby quotes first. Our goal is to have the best Bill Cosby quotes on the web!